Post-hire talent assessments, also known as simply talent assessments, empower organizations with the data necessary to ensure employees’ skills and behaviors align with critical business strategies. Below ExecOnline outlines best practices for leaders who are implementing talent assessments. Talent assessments provide valuable data about an individual employee’s skills and performance. But you can do more. Identify a few key themes from the aggregate data that can form the foundation of your learning strategy. Did you know? It’s estimated that as many as 60% of employees take workplace assessments each year. Assessments occur in all employee phases, from hiring to training and development. Business needs change rapidly. This is why it’s critical that you align your talent assessments to your organization’s 2- to 5-year strategy plan. This ensures you are testing skills that will be in demand, rather than skills that were previously in demand. Did you know? Between 50 and 70% of organizations feel they have a shortage of qualified leaders. Top leaders can increase an organization’s revenue by as much as 2X. Utilize talent assessments to identify high-potential employees and then place them in rigorous development programs. Did you know? 57% of best-in-class organizations use talent assessments to identify HIPOs. Use multiple talent assessment types (during and after hiring) to create a well-rounded picture of your employees and organization. The most common talent assessment types are skill, personality, and behavioral. Did you know? 62% of HR professionals use personality tests to vet candidates in the hiring process. It’s not enough to simply identify performance and skill gaps. You must integrate your findings with learning opportunities such as leadership development programs. It’s also critical your leadership development programs generate organizational impact and prove ROI. Did you know? 59% of L&D organizations have trouble connecting learning to business outcomes. When planning a talent assessment program, build internal support through data. It’s not enough to know a talent assessment program benefits your organization, you must show each key stakeholder its value. 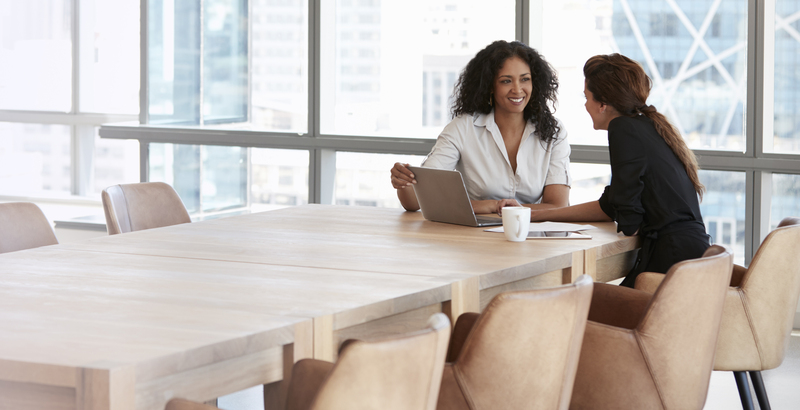 Connect your talent assessment program to an increase in ROI through an increase in the relevancy of your organization’s learning opportunities. Did you know? The industry standard for evaluating learning and development is the Kirkpatrick-Phillips evaluation model. The model consists of five levels, with ROI as the highest level. Only 18% of companies measure level 5.